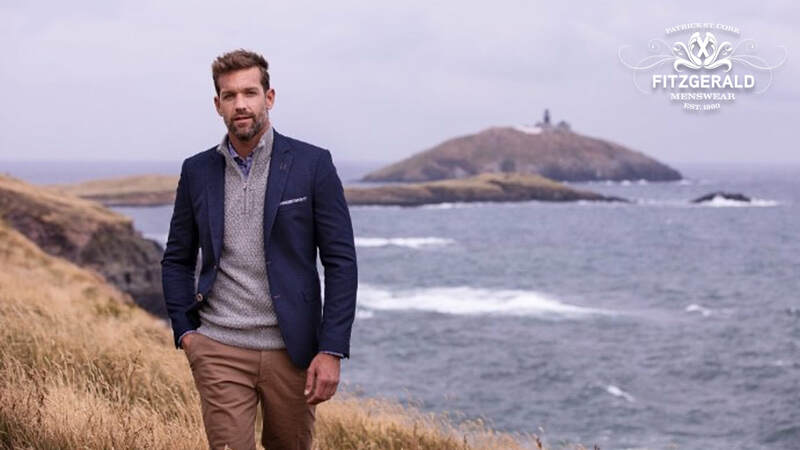 ​The Leading Menswear Store In The Heart of Cork City Offering Quality, Heritage & Service. 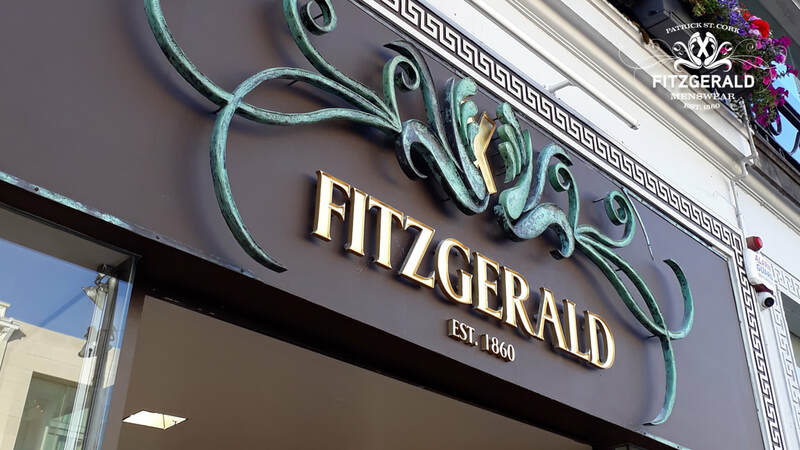 May we wish you a very warm welcome to Fitzgerald Menswear of Cork City. 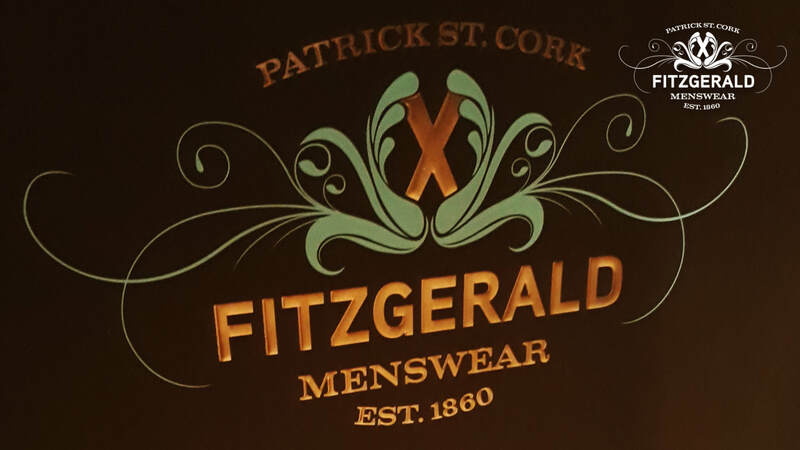 Simply & affectionately known as "Fitzgeralds", we are proud to be the preferred choice in Cork for the best range of suits, jackets, blazers, coats, pants, trousers, shirts, knitwear, shoes and accessories for over 150 years. 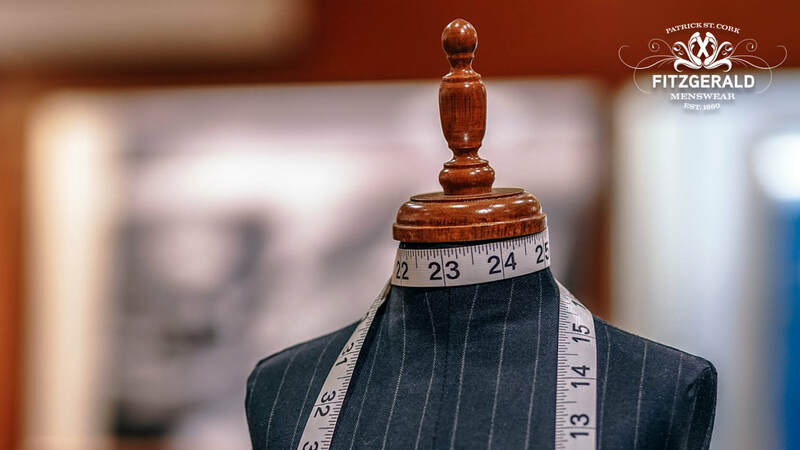 Our website highlights the 50+ brands we have in stock across our three modern floors (with current seasonal ranges showcased within the Collections pages) along with details of the attentive services we provide including Free Alterations and a dedicated Personal Shopper experience. 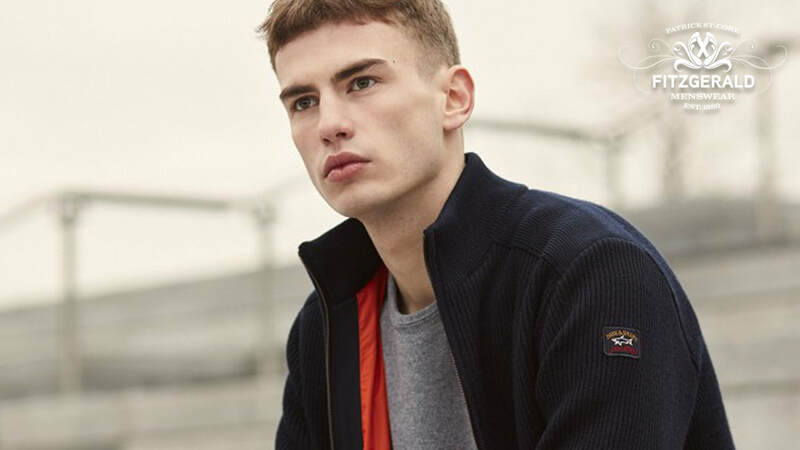 Please, feel free to contact us should you have any questions or comments about any of the brands, collections or services that we offer in-store at 24. St. Patrick's Street. 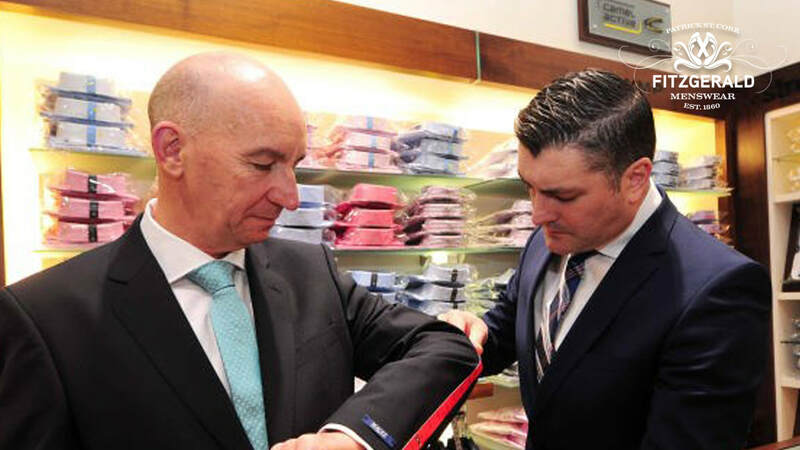 ​We thank you for visiting our online home and look forward to welcoming you to the heart of Cork City very soon!